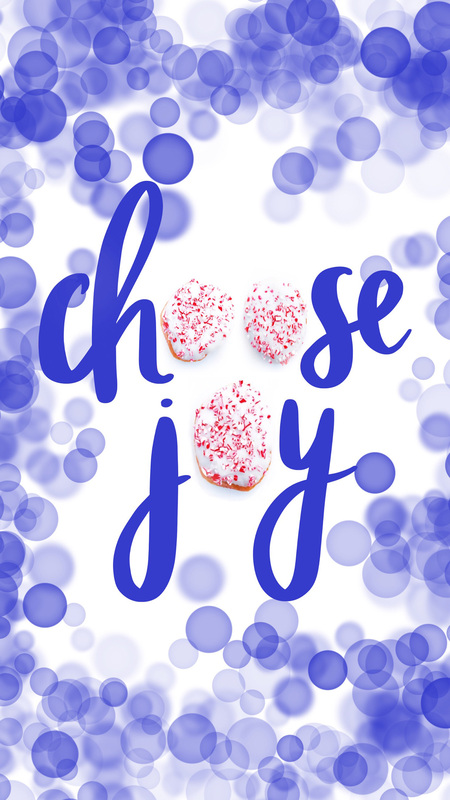 What could be more joyful than seeing donuts every time you unlock your mobile screen? 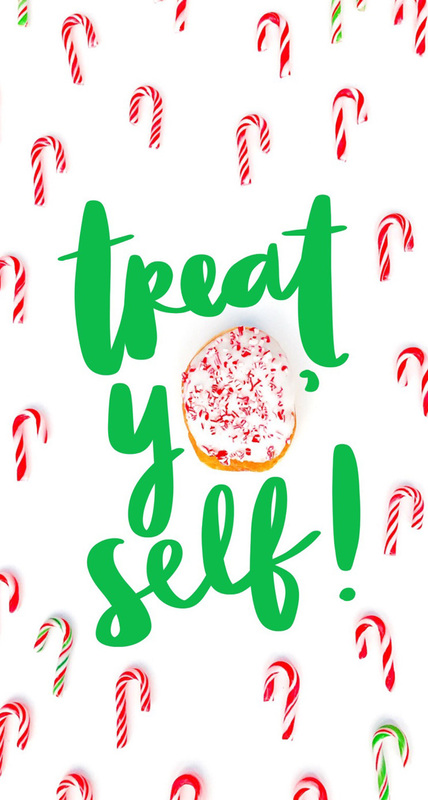 Treat yo’ self with these fun, festive mobile wallpapers from Amy Tangerine! 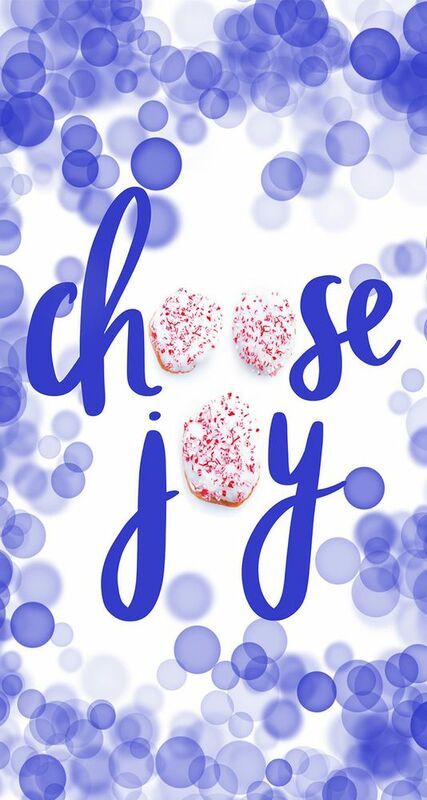 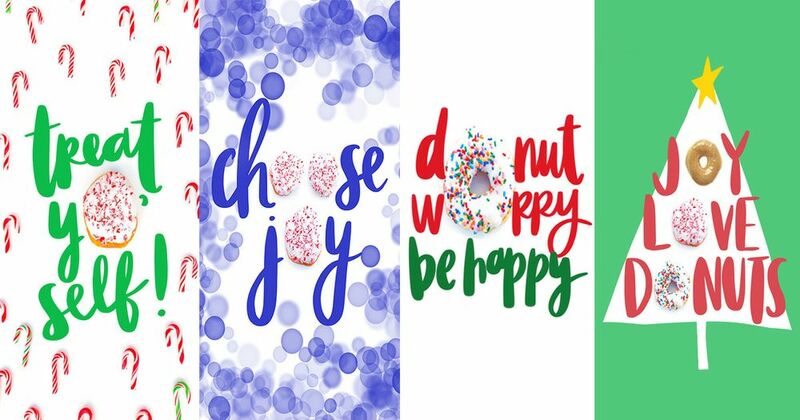 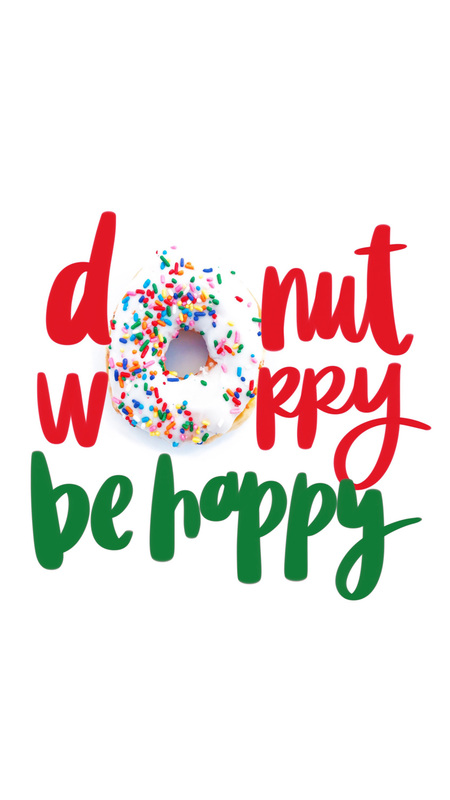 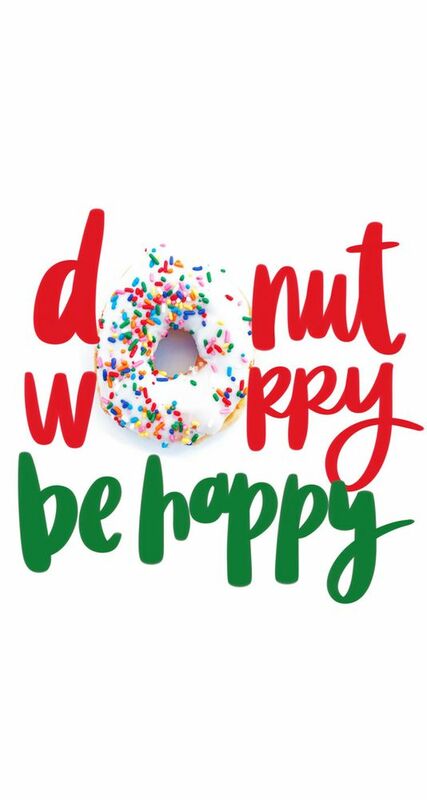 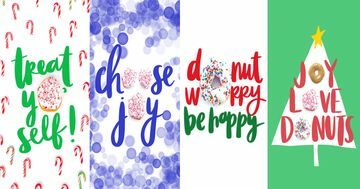 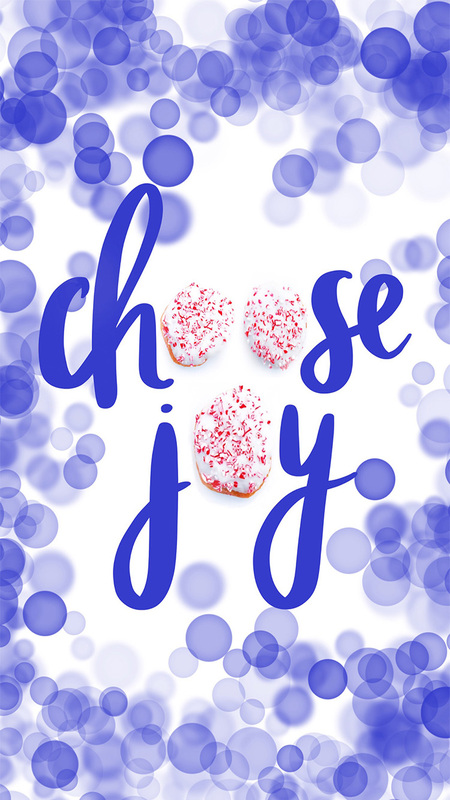 Our friend, Amy Tangerine, used her amazing calligraphy skills to bring you holiday-inspired wallpapers featuring the Candy Cane Crunch Donut. 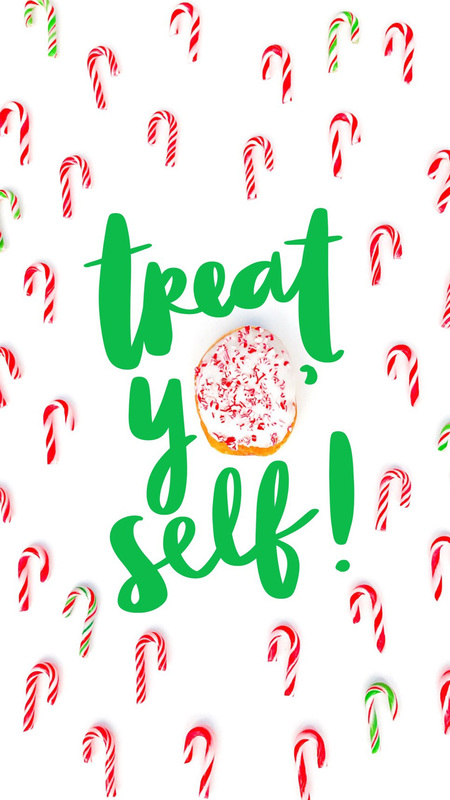 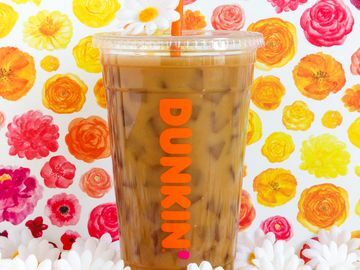 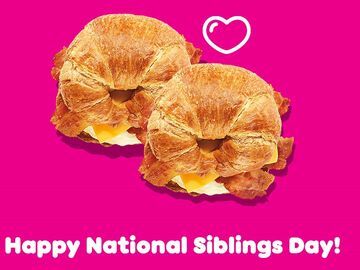 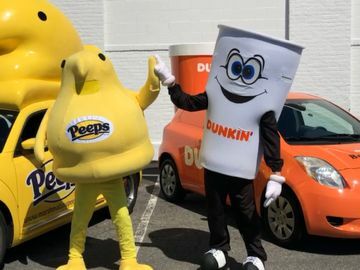 The vanilla flavored buttercreme filled delights, topped with white icing and crushed candy cane pieces are available for a limited time at participating Dunkin’ Donuts restaurants this holiday season. 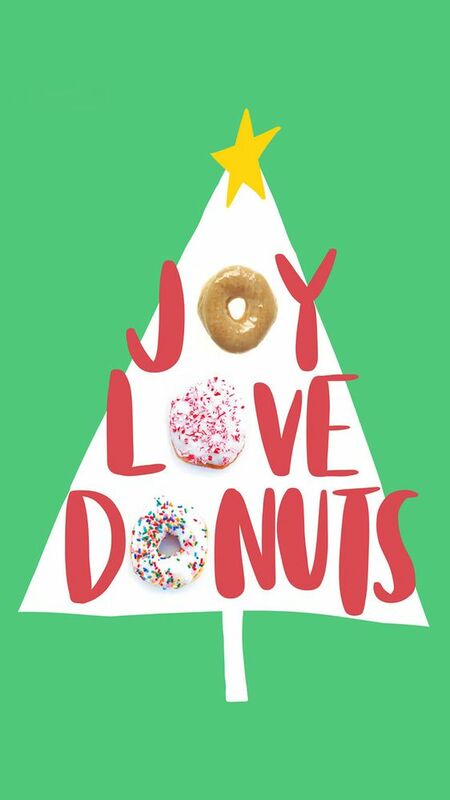 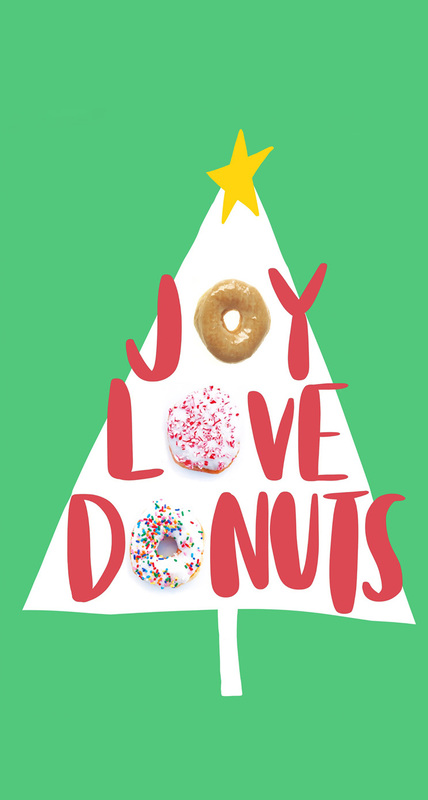 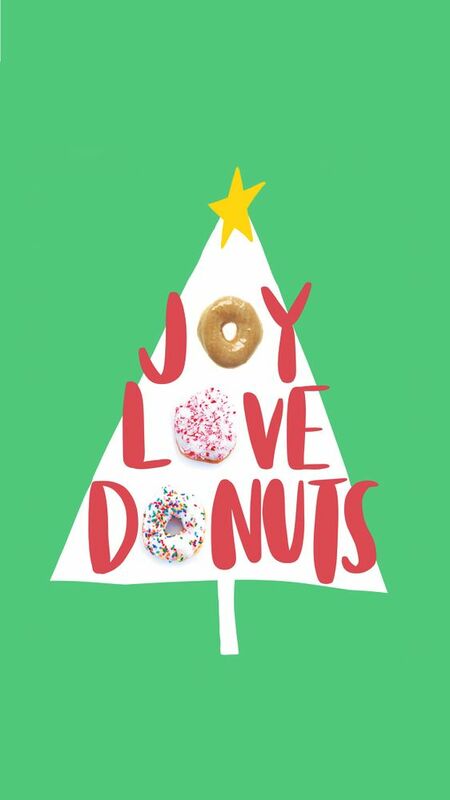 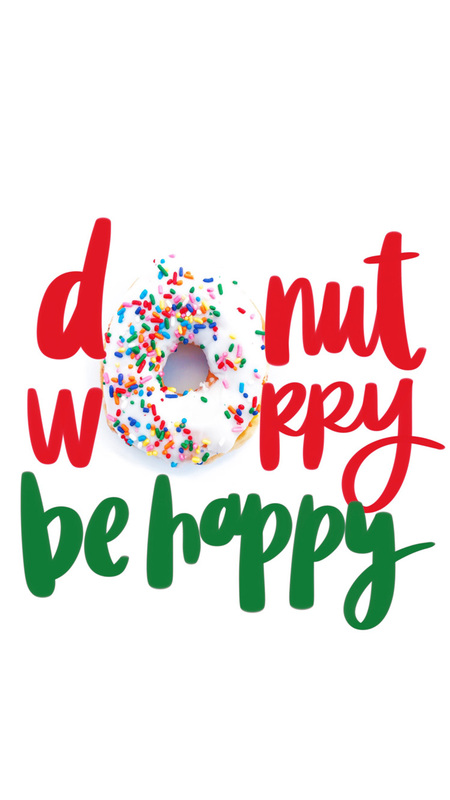 All you need to do to bring the joy of the holidays and donuts to your mobile screen is download the wallpapers here, and then set as your mobile background. 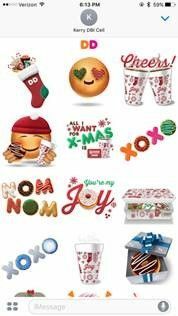 For more DD fun on your phone, download our stickers for iOS10 iMessage, including new holiday themed stickers! Learn more here and download the sticker pack here. For more incredible artwork by Amy Tangerine, check out her Instagram.